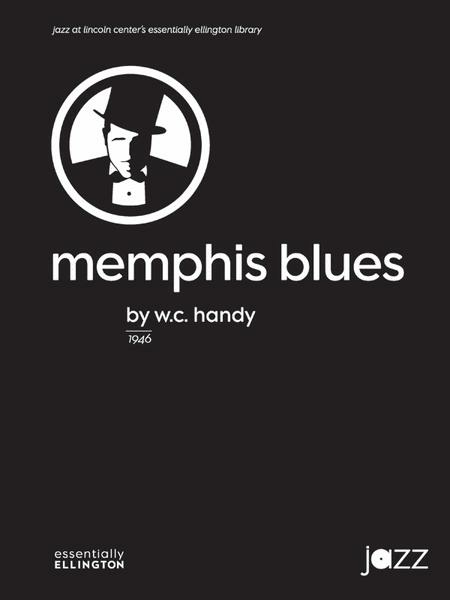 Composed by W. C. Handy. Arranged by Duke Ellington. Jazz Ensemble; Performance Music Ensemble; Single Titles. Essentially Ellington: Jazz at Lincoln Center Library. 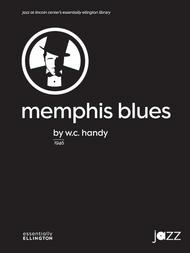 Blues; Jazz. Part(s); Score. 46 pages. Alfred Music #00-44307. Published by Alfred Music (AP.44307). This classic New Orleans standard has been given the full Ellington treatment---with a beautiful alto opening, and solos for baritone sax, trumpet, and clarinet.